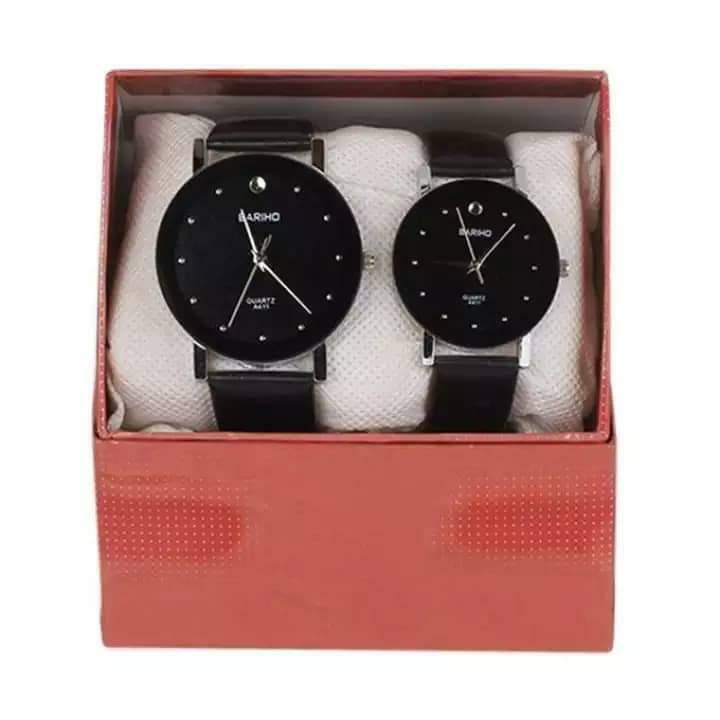 Daraz Bangladesh presents to you the ideal platform to buy men’s watches online. 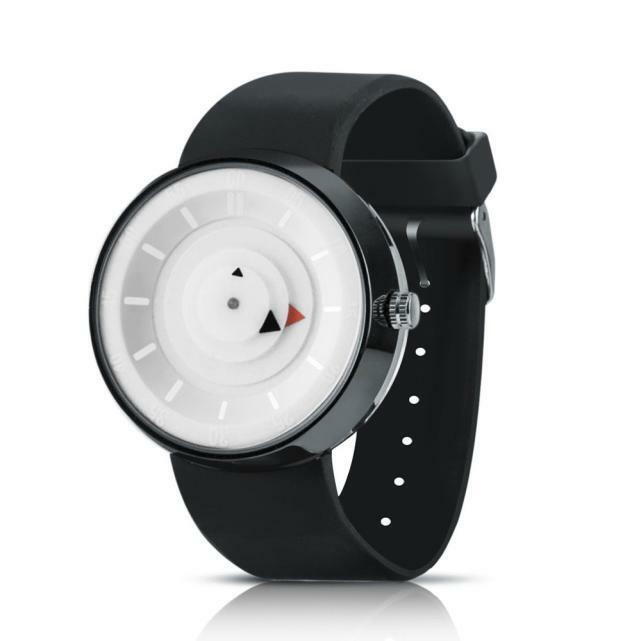 Whether you are looking for casual watches with a leather strap or a stainless steel chain, or you are going for something more edgy and tough like a sportswatch for outdoor usage, we have your covered. 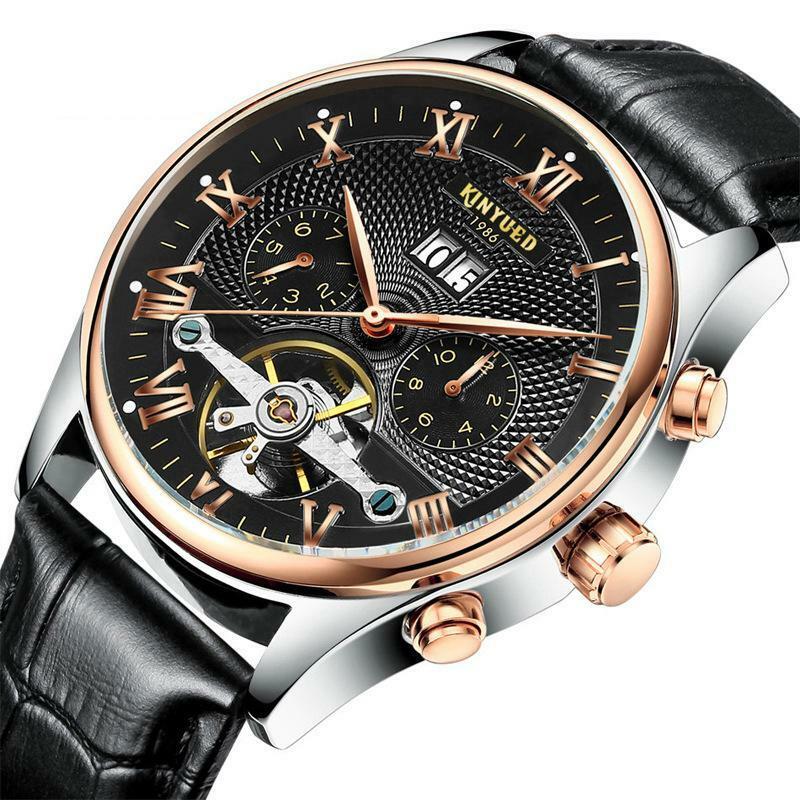 Find the best watches for men right here when you decide to do online shopping. 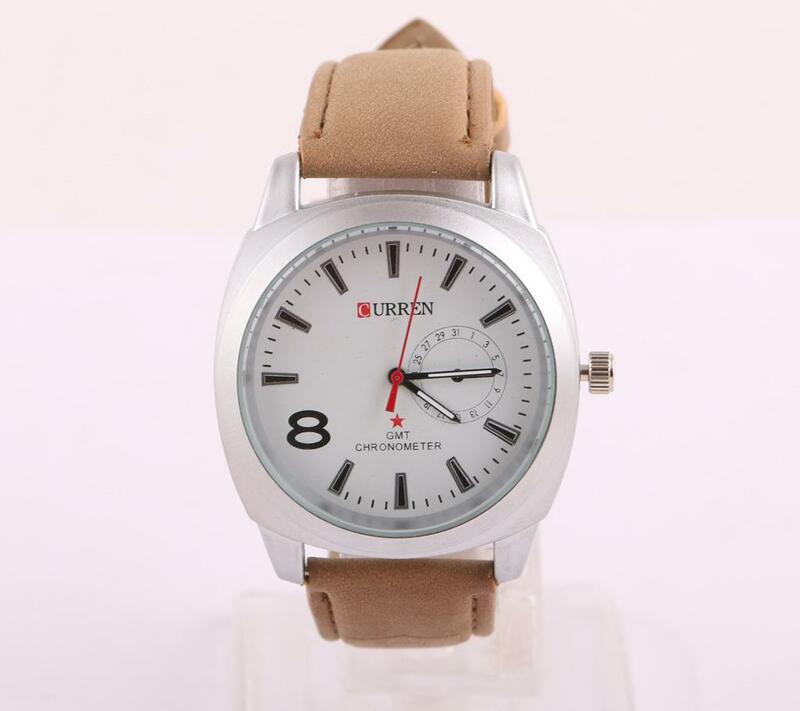 Moreover, you will be getting the exquisite wrist watch at the best price in bangladesh. 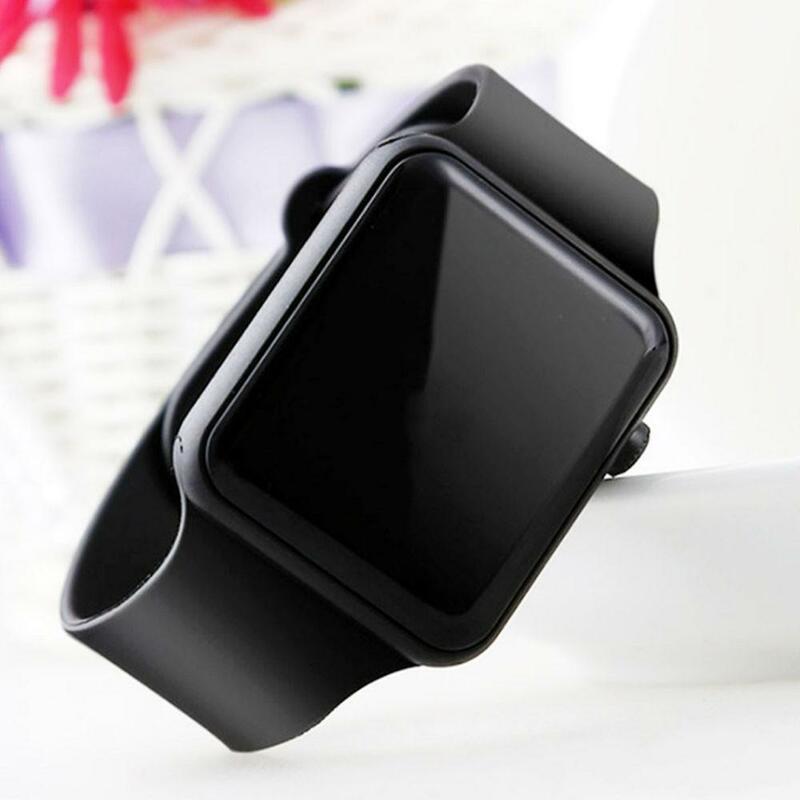 So do not waste time, order online, and get delivery of your desired watches for men in dhaka, khulna an all across Bangladesh.